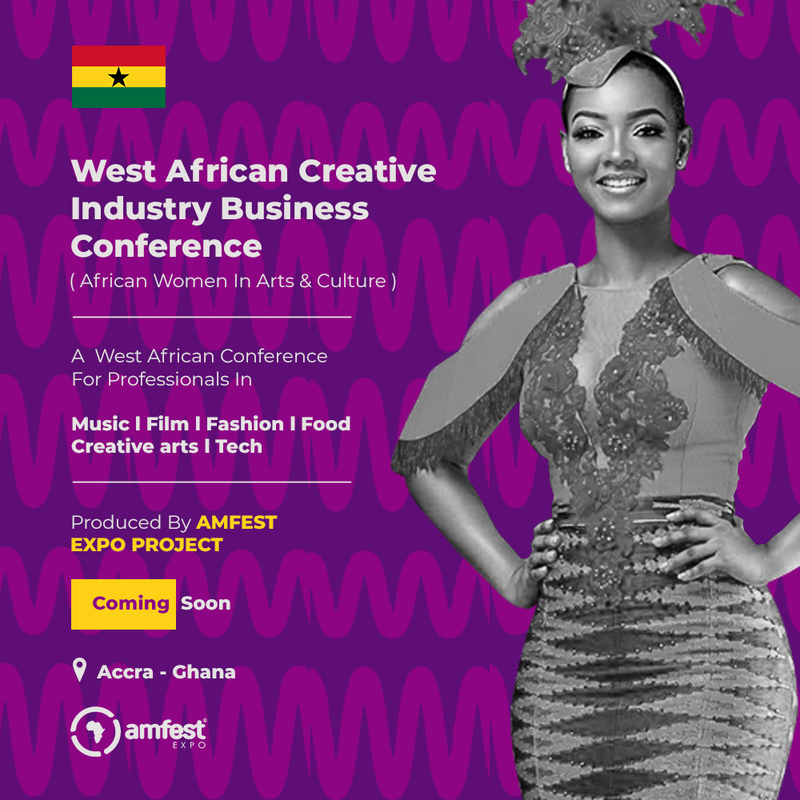 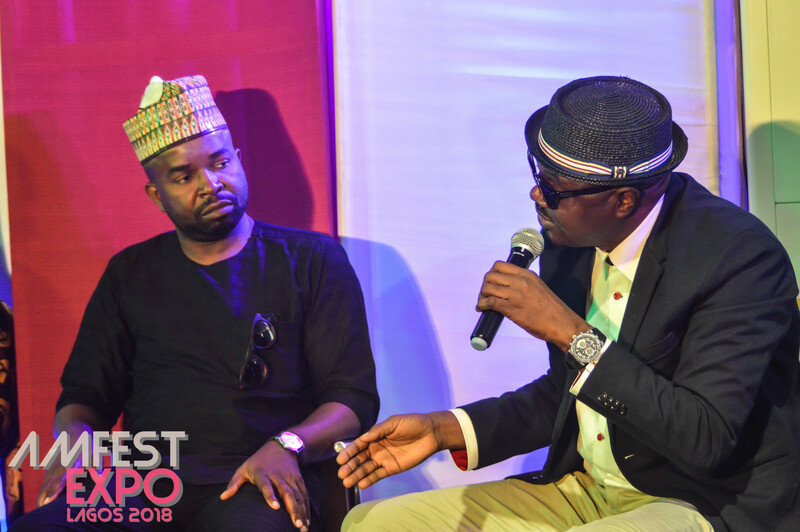 AMFEST EXPO is about networking the African Entertainment,Arts and Culture business ecosystems to the global market. 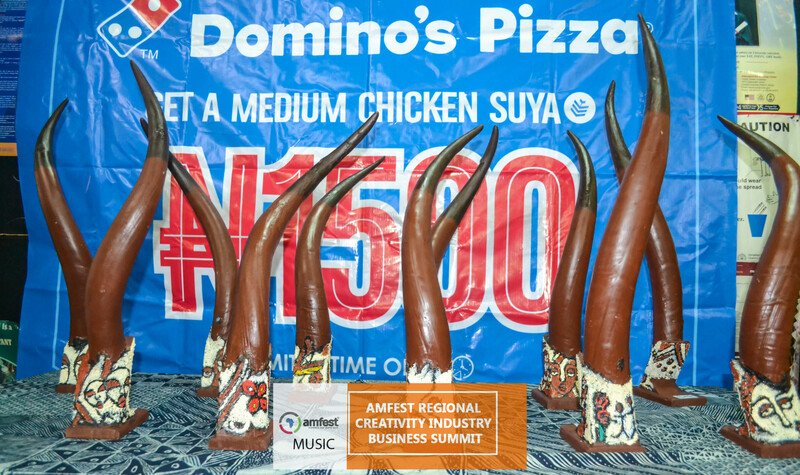 It directly caters to the economic expansion of the African Music, Film, Fashion, Food & Creative Arts industries, globally. 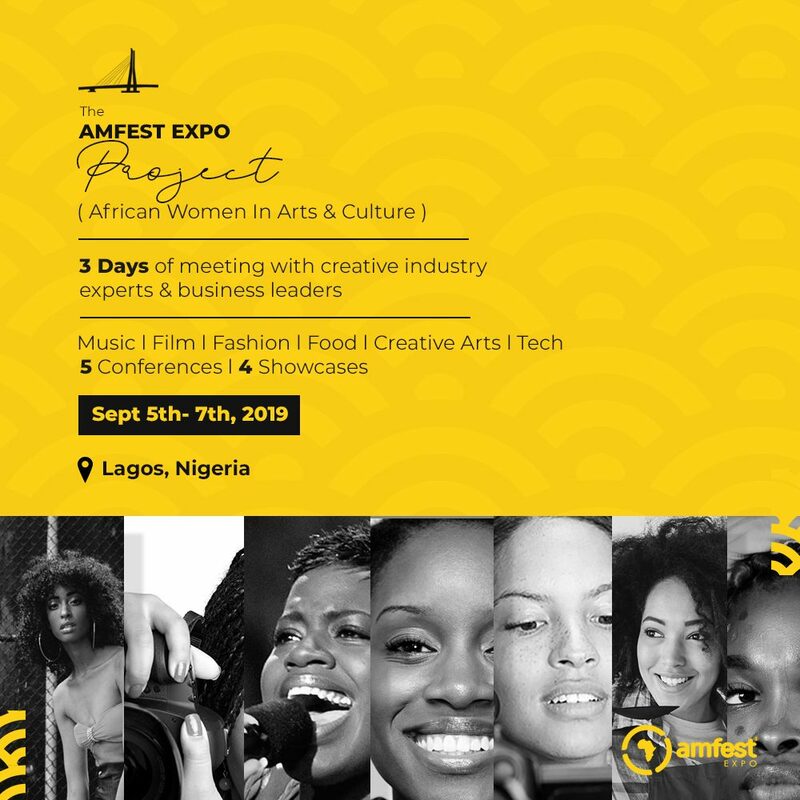 The AMFEST EXPO Project will be in 4 locations in Africa in 2019. 8 Conferences, 6 Showcase events in 2019 to cater for African Women in Arts and Culture. 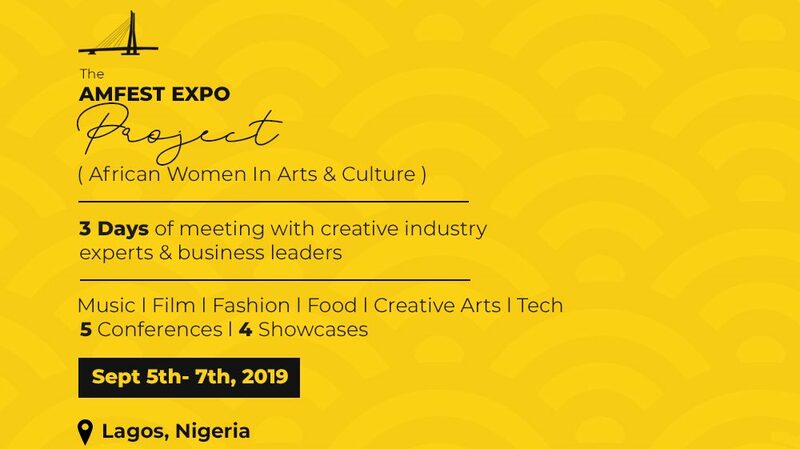 It would also include Trainings in Business & Technology. 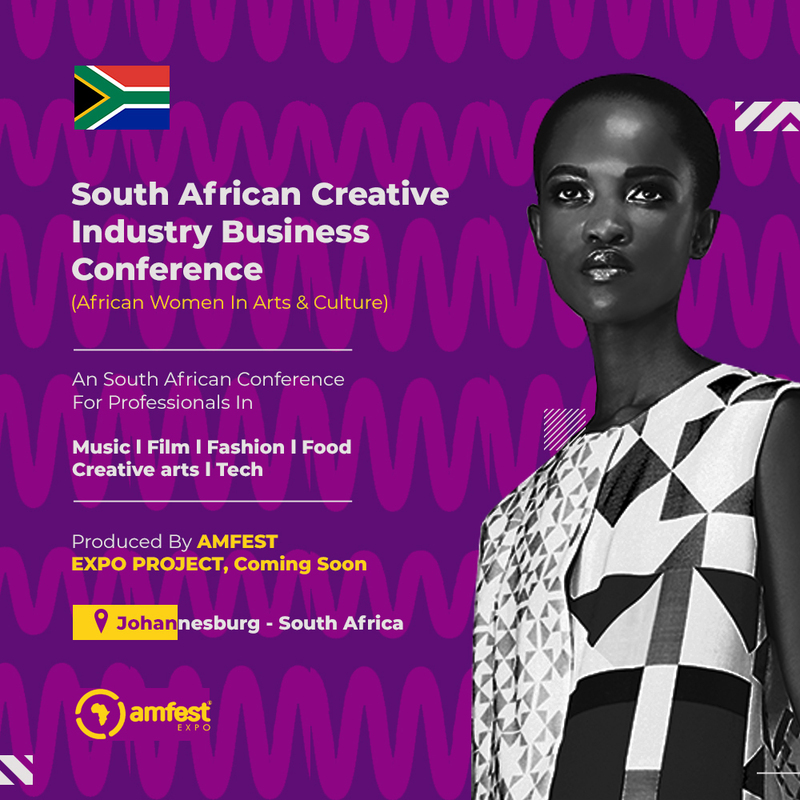 We continue to push for a robust Creative Economy for an Africa of 1.2billion people, experiencing a growing international demand for African Music,Film,Fashion,Food,Arts & Tech products and services. 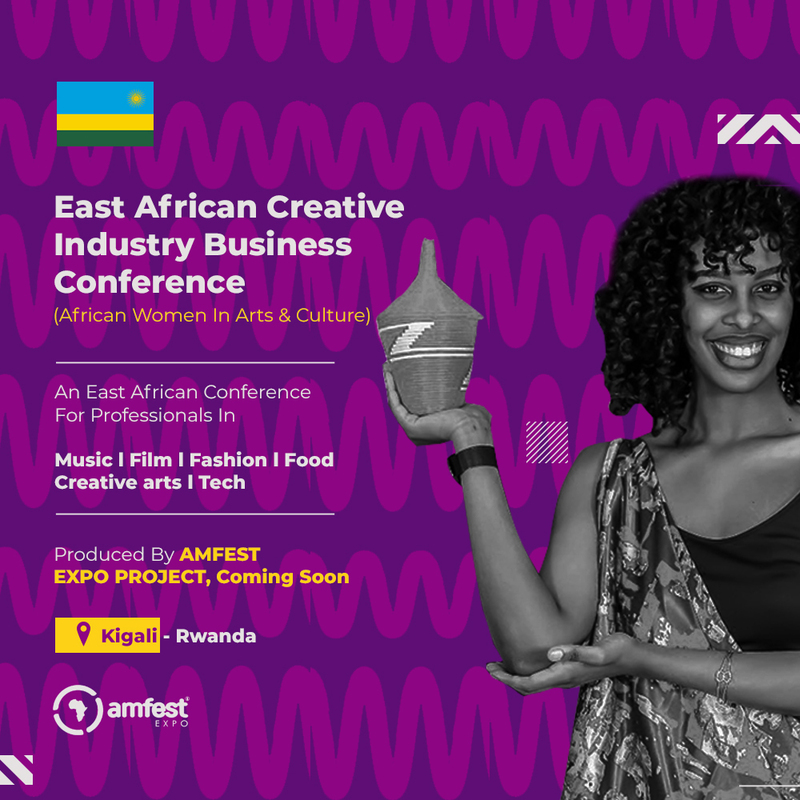 Women will be in the forefront of this economic and social growth. 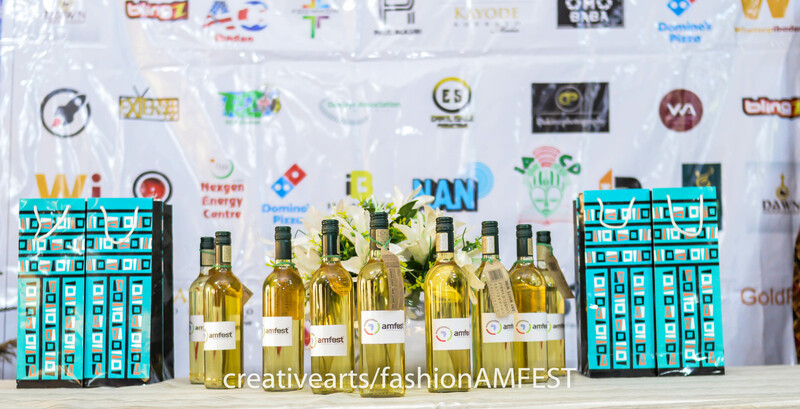 AMFEST EXPO AMFEST CREATIVITY INDUSTRY BUSINESS SUMMITS.